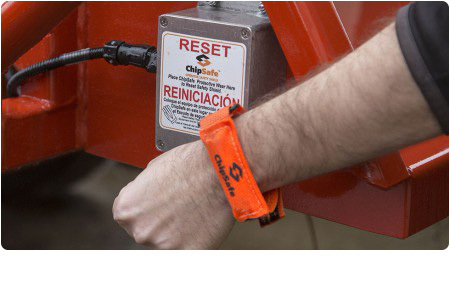 Global Machinery Sales and Morbark are committed to chipper operator safety and ongoing training. 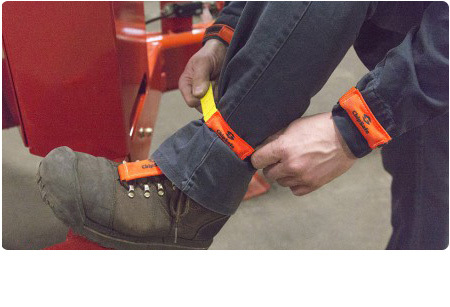 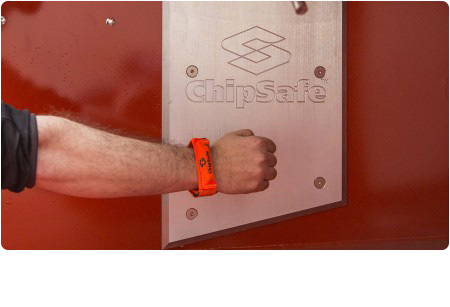 After several years of research, development and testing, we see the introduction of the patented ChipSafe ® Operator Safety Shield as a true testament to this commitment. 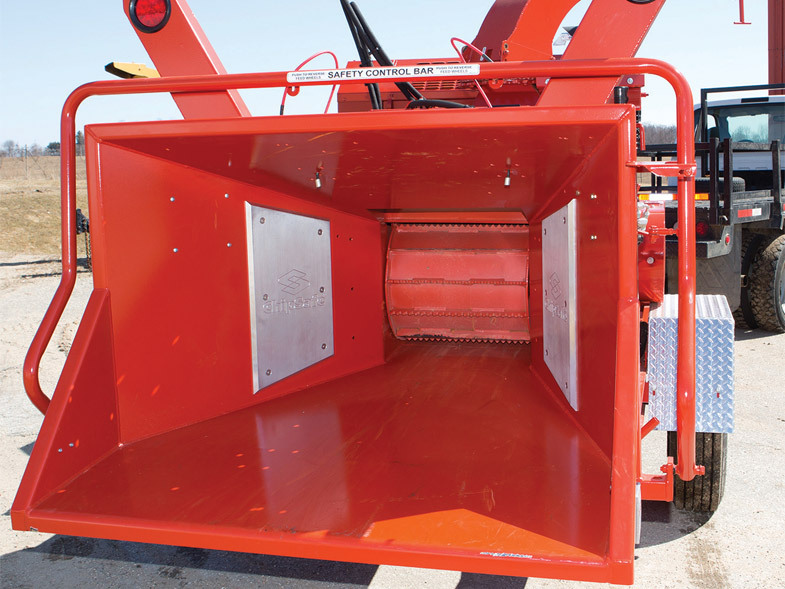 Tree care workers must be diligent in adhering to safe operating practices when using a wood chipper. 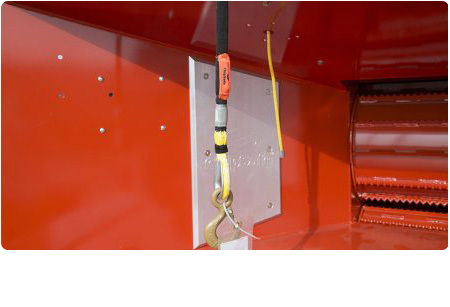 Such practices include never operating a chipper alone and always wearing Personal Protection Equipment (PPE). 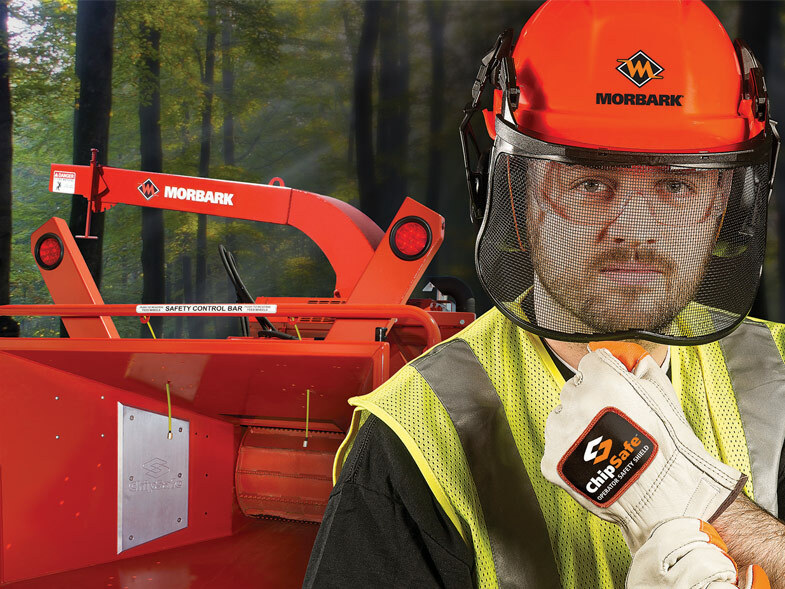 In addition to the typical PPE items like head, eye, and ear protection, Morbark offers the award-winning ChipSafe Operator Safety Shield. 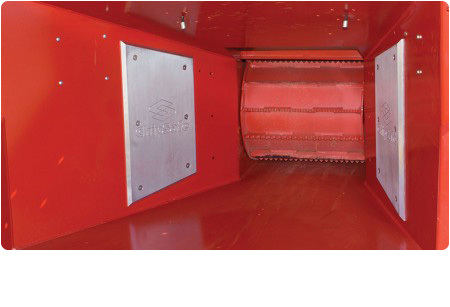 The ChipSafe is available as an option on new Morbark Beever M8D, M12D, M12RX, M12R, M15RX, M15R, M18RX and M18R wood chippers. 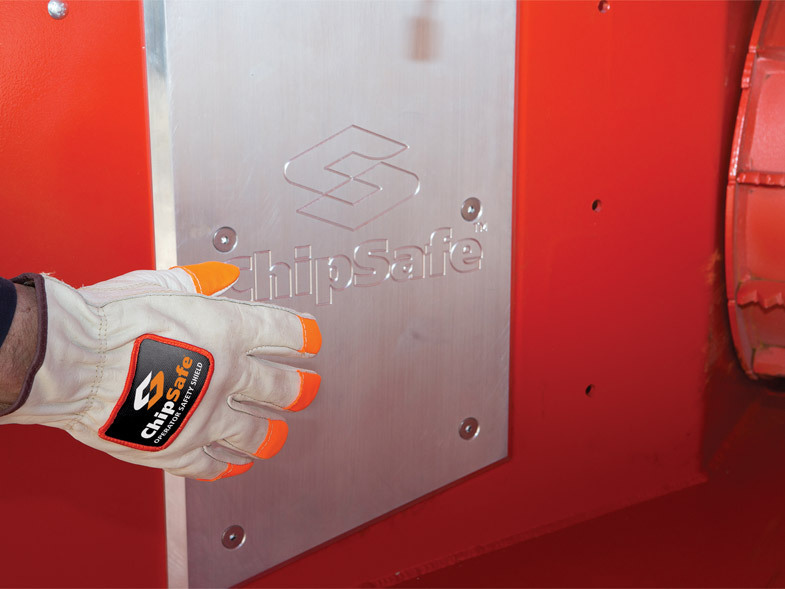 The ChipSafe Operator Safety Shield device is mounted directly to the sides of the infeed chute of a Morbark wood chipper. 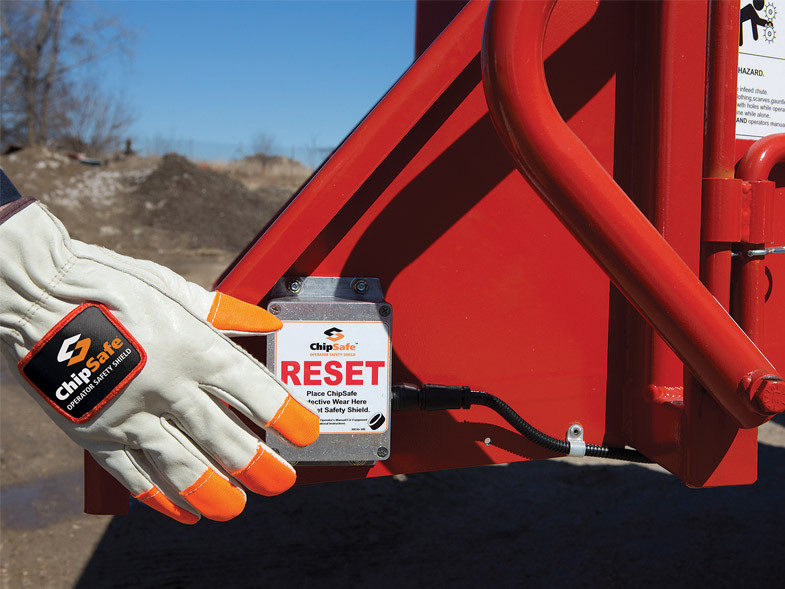 Contact us on 1300 072 926 for pricing information.